Thai Life Insurance became an internationally recognised brand when its tear-jerking commercials became a viral sensation three years ago. Its marketing strategy – dubbed ‘sadvertising’ – has created some beautiful art, and helped the 75-year-old business grow its assets under management to $9bn. Chai Chaiyawan, President of Thai Life Insurance, explains his vision of the company as a people business, which puts human value first. World Finance: How are you managing the organisation to succeed, and grow into a leading life insurance company in Thailand? Running the business as a people business, bringing our company to focus on human value more than business value. So as a company, we are a human value -centric company. With that focus on the stakeholders, customers, shareholders, partners, employees, and also the people in society. As human nature, we cannot live without others. So we are human because we have compassion and love for each other. We have embedded a philosophy of humanism in our core policies, because we believe that if we can build love and compassion in the company, then the staff and the salesforce will take care of the company, and take care of the community. World Finance: And those concepts of humanism come through in your branding as well; how do you create it? Chai Chaiyawan: The most valued assets of the company are brand and trust, that we build towards the customer. So, Thai Life Insurance aims to be the brand that inspires the people in society, through television commercials and by the concept of value of life and value of love. All our television commercials must be fresh and catchy. With a controversial issue, and a real issue – presented in a memorable, spiritual, emotional marketing format – to let the audience feel gratitude. Which creates the identity of Thai Life Insurance. World Finance: So where do the ideas come from, and which is your favourite? Chai Chaiyawan: Actually the ideas come from the words loving, caring, and sharing. 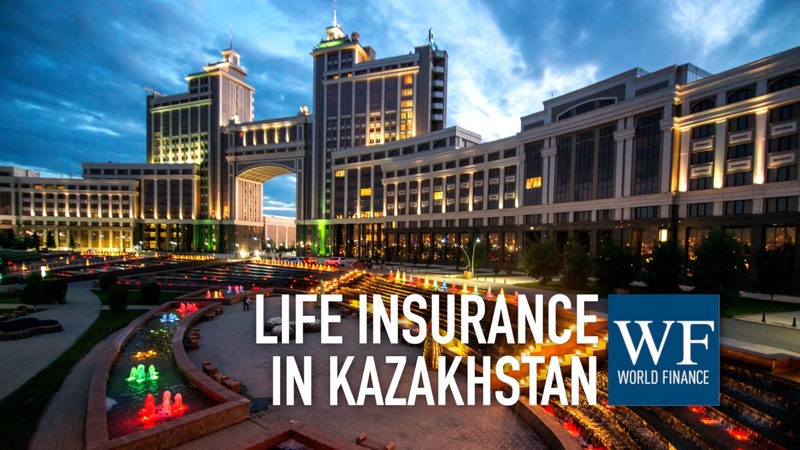 When we create the advertisements, we try to point out that life insurance is essential to their life and their love. Actually, I love all Thai Life Insurance television commercials. But the well-known one is called ‘The Dumb Father.’ That was released in 2011. We tell the viewer that, maybe we never had the best father; but at least we have the father who loves us with all their hearts, and without condition. 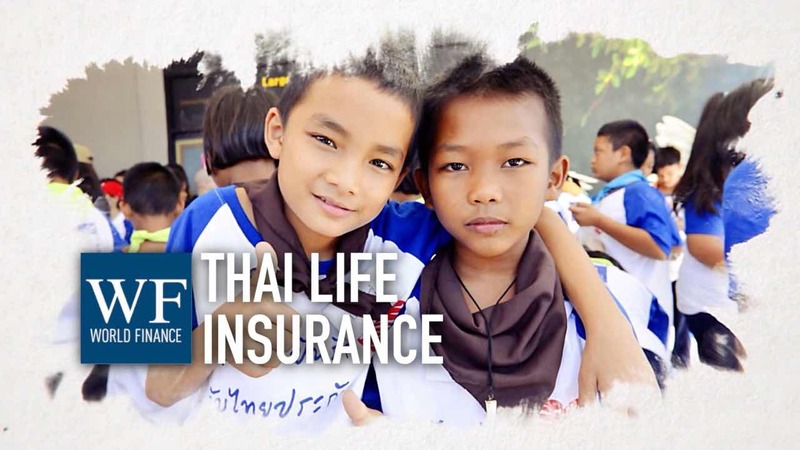 World Finance: So what do you hope to achieve for Thai society through Thai Life Insurance? Chai Chaiyawan: Actually, we aim to be the life inspired brand in Thailand. We want the people in society to realise the importance of life insurance, through the value of love and the value of life. World Finance: And finally, what does the future hold for Thai Life Insurance – and for your customer relationships? Chai Chaiyawan: The goal of Thai Life Insurance is to be the most trusted brand, that inspires all Thais. This will resolve in Thai Life Insurance growing sustainably, and hope that Thai Life Insurance will go to the stable organisation, run our business based on customer and staff benefit, will give us sustainable growth. World Finance: Chai, thank you very much.